Well, where to begin? Ah yes, the olive harvest (Raccolta) is nearing its end, hampered by bad weather including very heavy rains, it is still expected to be a good one if around 30% down on last year due to the olive fly. New Extra Virgin Olive oil has been in the shops for a few weeks now; the local stuff is to die for. 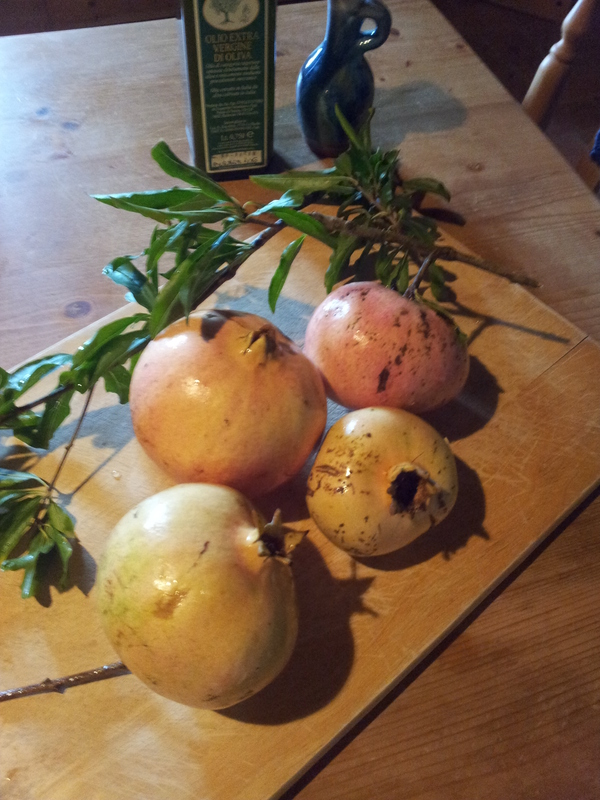 Other harvests include the pomegranate and today our landlord handed us some giant size fruits to indulge in. I don’t normally buy them so if anyone has any really good ideas for serving them up in a desert or otherwise, I’ll be really pleased to hear from you. If not, I guess one can slice off the top and scoop the insides out with a spoon and pour over ice cream! 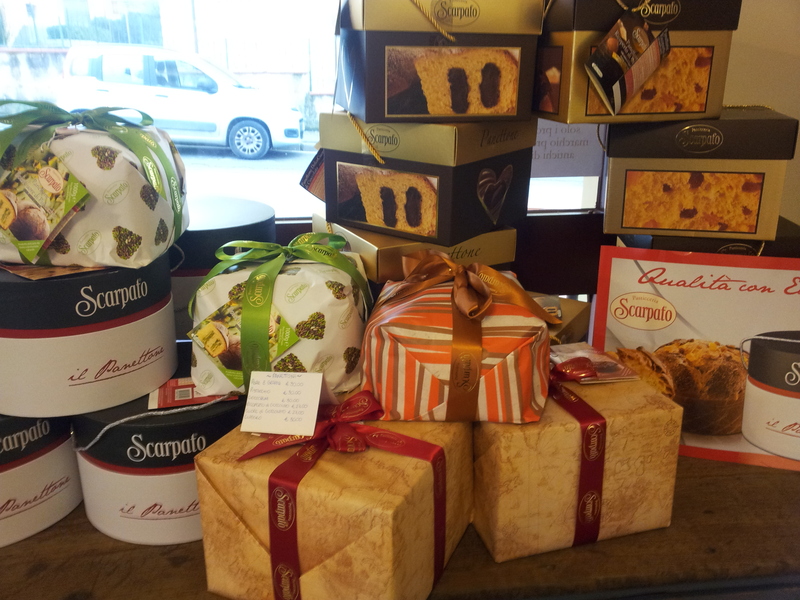 Panettone display at La Dispensa in Fiano. 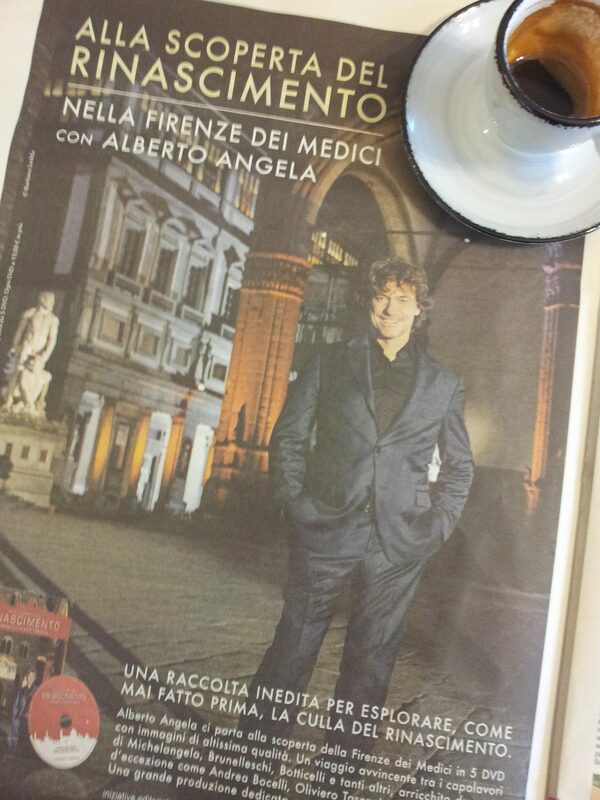 The hunky Alberto Angela and his latest DVD collection. 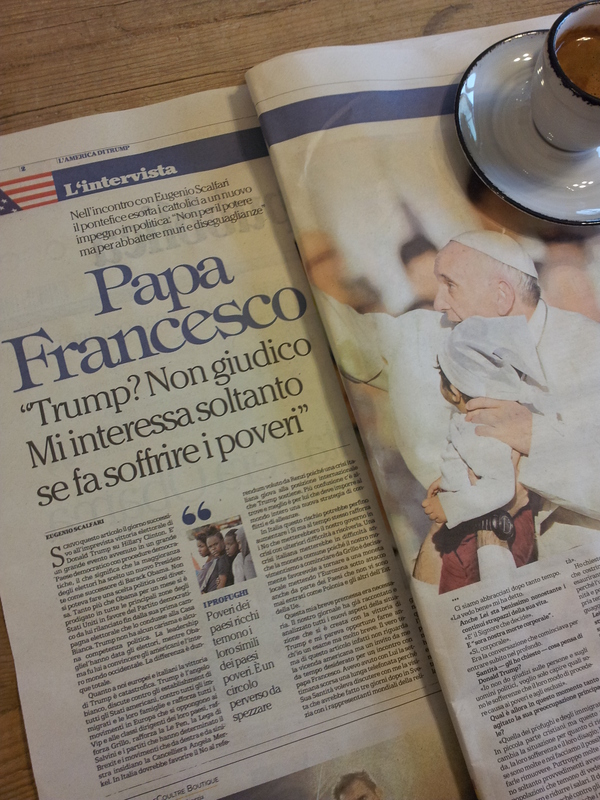 OK, even here in Italy it has not been possible to ignore the American election and I note that journalists have been interviewing anybody and sometimes nobodies about their views on Donald Trump as the new President. A notable interview was with Pope Francis who responded “Trump? Non-guidico Mi interessa soltantose se fa soffrire I poveri” Roughly translated as “I am not driven (in any direction), I am only interested in the future suffering of the poor.” Some locals in the caffè bar have likened Trump to Berlusconi or vice versa depending on his or her politics. Le Torre, the towers of Tuscany. La Repubblica. 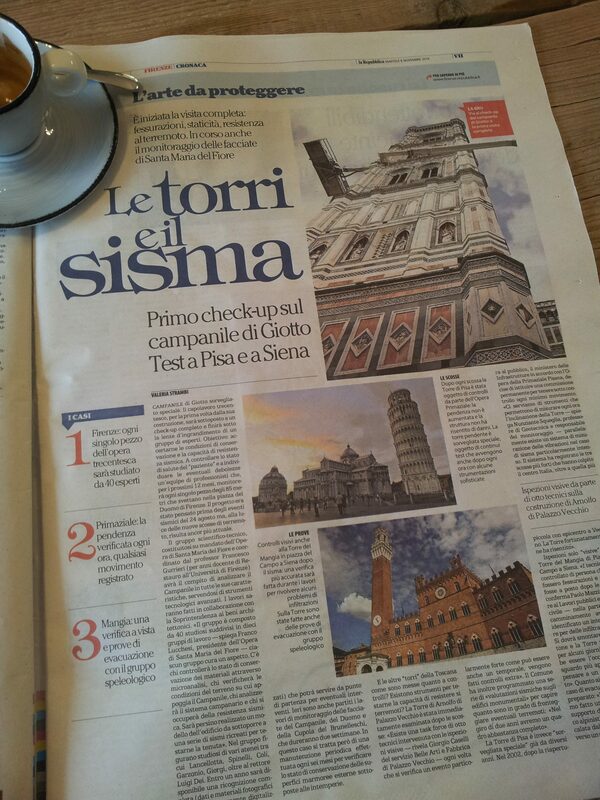 Then as another reminder of the ongoing worry about the recent and continuous earthquakes in Central Italy, I read an article in the paper about the strength of Le Torri (the towers) of some of our famous landmarks. These are being checked for any obvious weaknesses. Of course, once a landmark is destroyed centuries of history goes with it and can never be replaced. Meanwhile, back in our little bit of Chianti, the central heating is now up and running. For those of you interested in our lovely inglenook, we will need to put an extraction fan on top of the chimney before we can use it properly. So we await the arrival of an electrician to put one in. This being Italy, we may have a long wait. 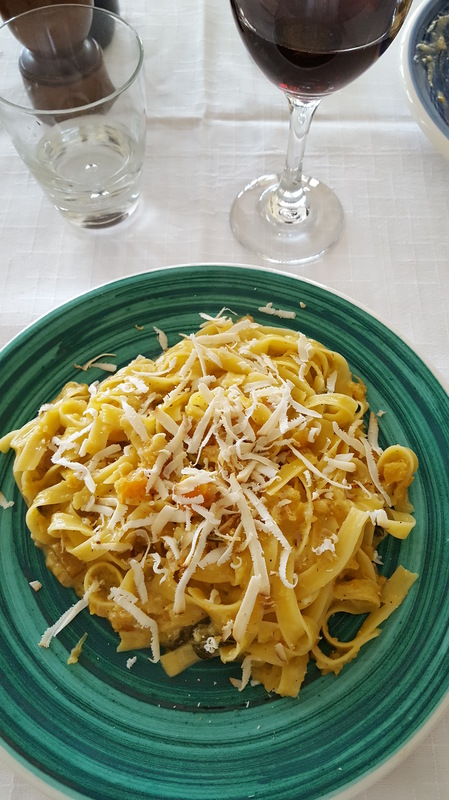 Anyway, just to finish on a good note, I have just enjoyed a truly delicious plate of Tagliatelle con Salsa di Zucca Giallo e Salvia con Ricotta Affumicato, at C’era Una Volta ristorante in Lucardo. In English, Tagliatelle with Yellow Pumpkin & Sage sauce and Smoked Ricotta Cheese. Now if I was a smoker, and I’m not, I would not need to light up for at least twenty-four hours! Yes, life eeez good, life eeez now. 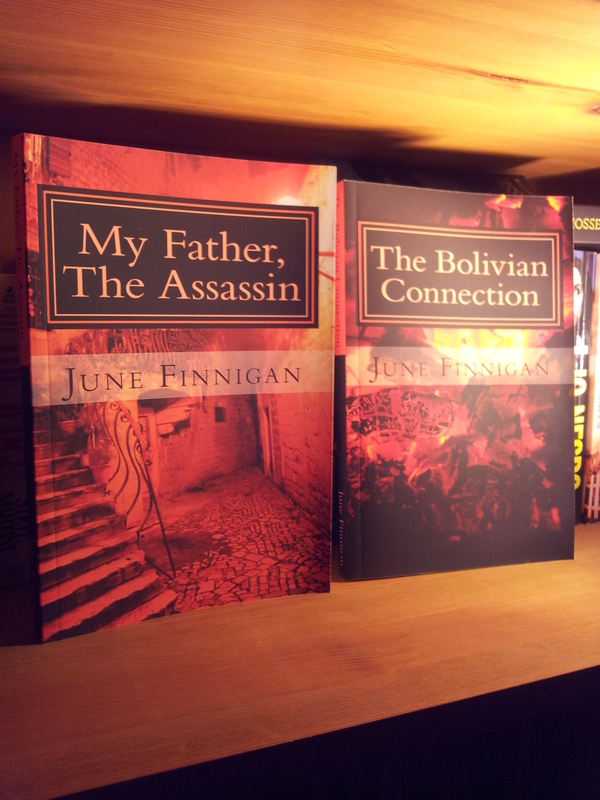 Well, must get on, novel to finish!